Supporters of a bill restructuring the way attorneys' fees are awarded in some property disputes are urging the Florida Senate to tackle the issue. HB 1421, relating to property insurance assignment agreements, passed last week 91-26 in the House and was referred Sunday to the Senate Banking and Insurance Committee. The bill is designed to stop what supporters claim is abuse by contractors and attorneys of the assignments of benefits (AOB) system, which allows for a third party to put in a claim for services instead of an insured homeowner. 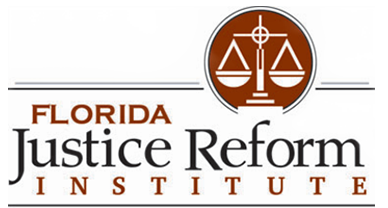 It is a good, sensible solution to the problem, said William Large of the Florida Justice Reform Institute, which campaigns on tort reform and other legal issues. "We need to get the Senate to pass this bill," Large told Florida Business Daily. "It needs to be fixed for the benefit of all citizens. Somebody is paying for this, and that somebody is the insured who are paying higher premiums." 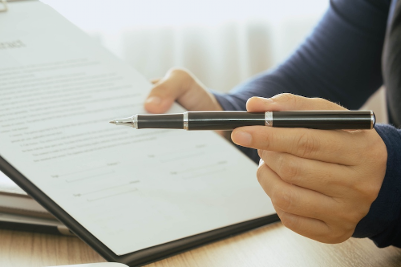 Contractors called to carry out repairs, particularly water damage, are accused of strong-arming panicked homeowners into signing an AOB form with promises they will deal with the insurance company. But some contractors, it is claimed, will put in an inflated claim, often only slightly, which may be disputed by the insurance company. And under the one-way attorney fee system, all legal fees are paid by the insurer if the amount ultimately awarded is greater than the initial offer. Under the bill, AOB still will be allowed, but the fee structure for attorneys will change. If the award is less than 25 percent more than the offer, the insurer gets the fee. If it is between 25 and 50 percent, neither side collects; if it's over 50 percent, the attorney gets paid. Florida's insurance commissioner, David Altmaier, has called for reform, as have insurance companies, including Citizens, the state-run payer. All say the practice has resulted in soaring insurance premiums. According to Altmaier, between 2010 and 2015, there was a 46 percent increase in water claims, a 28 percent increase in severity and a trebling of AOB agreements. AOB lawsuits increased from 405 in 2006 to 28,200 in 2016. The bill also includes other provisions to introduce more transparency, including itemized estimates of work and allowing policyholders to rescind an agreement with a specified period of time.